It's Black Friday, the Olympics of shopping, and we found some SUPER good deals today on KIDS TOYS! I know all you Santas (and parents! Ha!) are going to want to stock up for Christmas!!! This little My Dream Puppy is honestly THE cutest and most life-like play puppy I’ve ever seen. It breathes and moves and feels like a real puppy – it even falls asleep if you hold it on its back! It's part of this HUGE buy 1 get 1 half off toys sale!!! 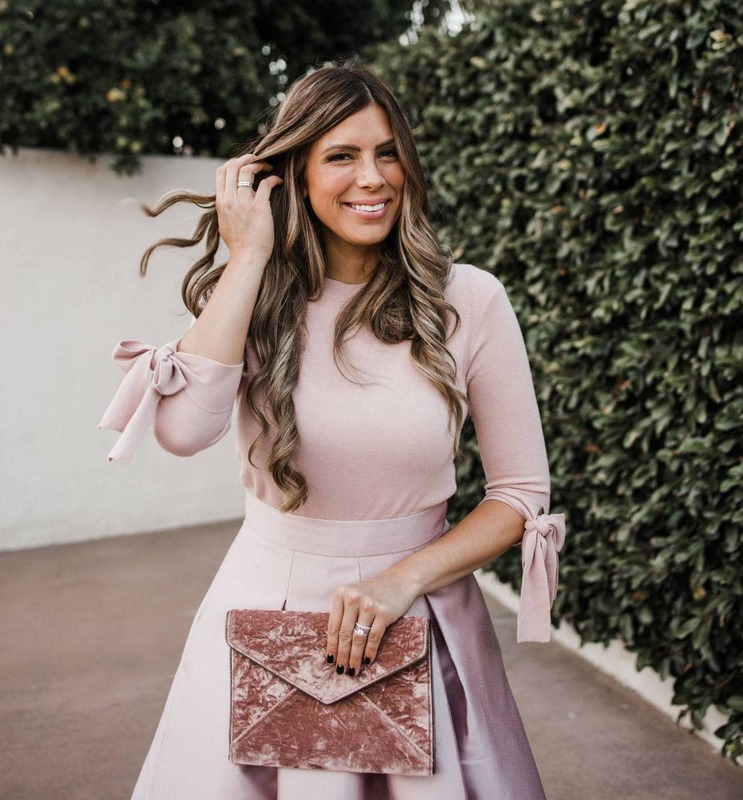 Today they're also doing a deal where you get a 20% off coupon for a future purchase when you spend $50, so it's Christmas shopping perfection! If you've talked to any little girls about their Christmas list this year, you've probably heard about LOL dolls! These are huge right now, and they will seriously keep little ones entertained for hours. Each pack comes with a surprise doll and accessories, so kids love dressing them up and playing with them. So much fun, and perfect for on the go since they come in little cases that are easy to pack up! 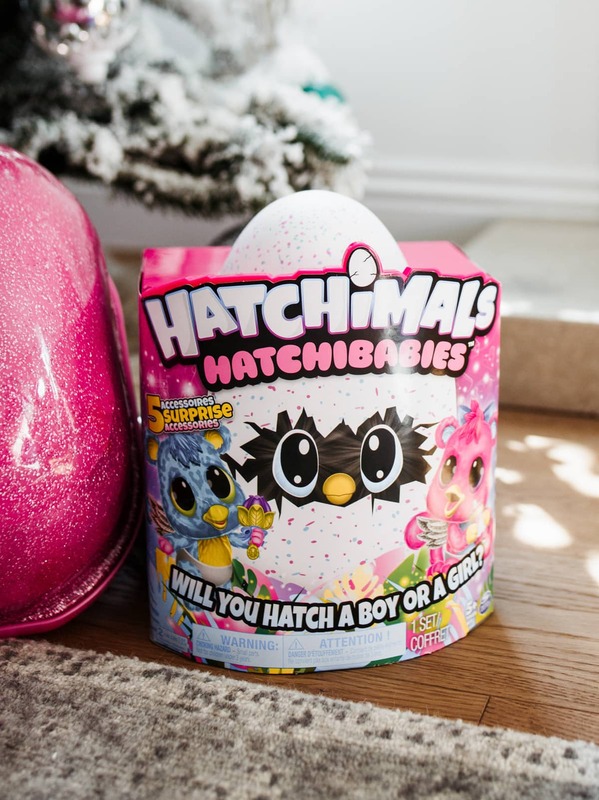 Hatchimals have been top of the selling-out list for a couple years. They're like our kid's version of a Furby! After the big egg hatches you take care of the animal inside, teach it how to talk, and they do all kinds of cool tricks. It's basically a dream come true for any kid who wants a pet! We also found you guys these amazing toy deals on some of the most popular toy brands, like Barbie, Hot Wheels, and Melissa & Doug – so these are things your kids will actually want to play with, and will last for YEARS. Promise. There were soooooo many good toys, but we've rounded up the very best ones that are all SUPER SUPER good Black Friday prices below. Christmas shopping for the littles. DONE. Kate Spade’s RARE black friday discount!